A unique blend of organic, ultra-hydrating plant-based oils give this personal lubricant and massage oil a luxurious feel. 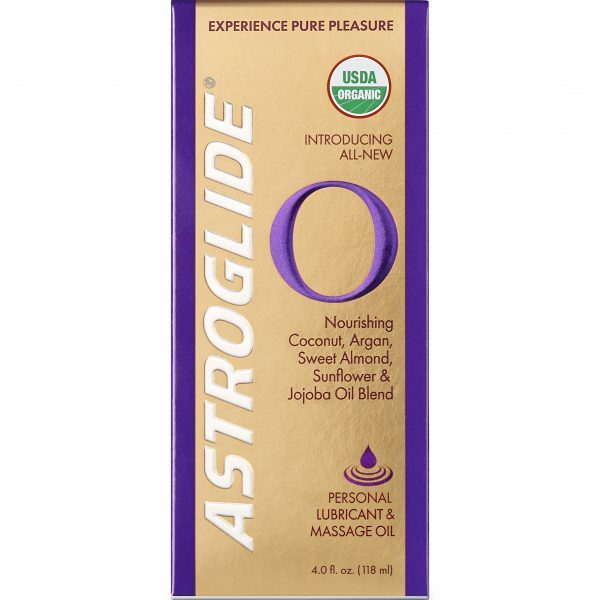 This 99% organic blend of lightweight oils including coconut, argan and sweet almond is designed to provide long-lasting lubrication and an incredibly smooth, slick glide. Infused with Ylang Ylang essential oil derived from the flower petals of the tropical Ylang Ylang tree. Combined with a delicious coconut scent, this formula will help get you to the next level of pure pleasure.